Now that you've realized the value marketing automation can bring to your organization, it's time to select the appropriate vendor to suit your company's needs. 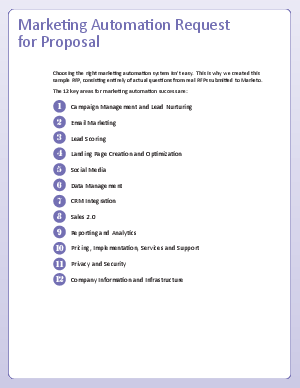 But choosing the right marketing automation system isn't easy. There are a lot of materials out there, yet none truly help you to make an intelligent decision.